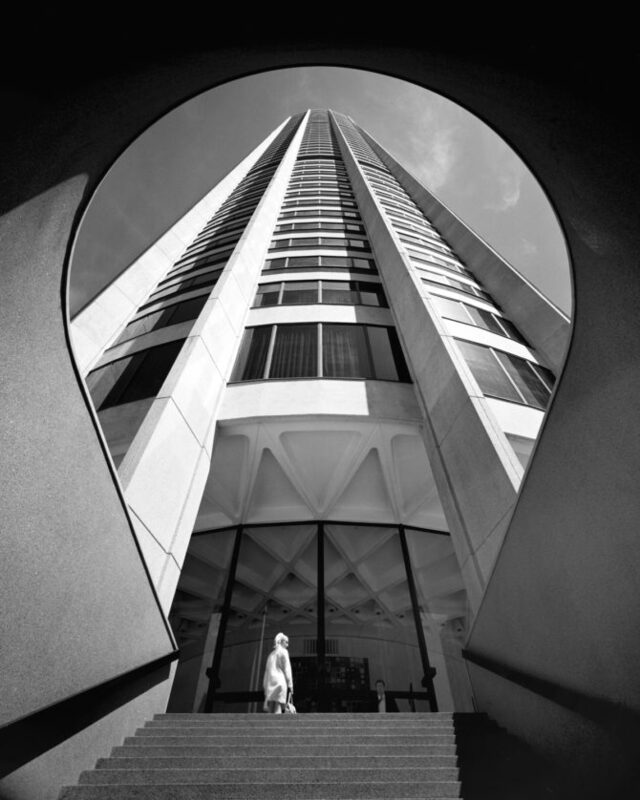 The first documentary retrospective of Harry Seidler’s architectural legacy, Harry Seidler: Modernist reveals an intimate portrait of his extraordinary life and internationally recognised work. Seidler is acclaimed as one of the greatest modernist architects. He won every architectural major prize in Australia, is represented in every major city, and was embraced internationally by the likes of Norman Foster (the London Gherkin) and Renzo Piano & Richard Rogers (Pompidou Centre, Paris). During a career that spanned almost sixty years he worked in New York, Paris, China, and Mexico, reshaped Sydney, Melbourne, Brisbane, Perth and Vienna and prompted architects and artists from all over the world to look to his work as an inspiration. As a recap of the event, we are featuring here a text by Vladimir Belogolovsky originally included in his book Harry Seidler: The Exhibition published by Oscar Riera Ojeda Publishers in 2017. [Purchase book from the publisher]. 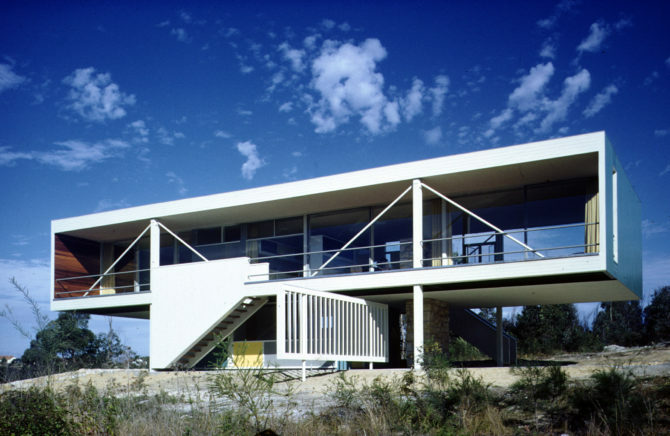 The offer Harry could not refuse came after many attempts to lure him to his parents’ adopted country: at the time, Seidler was apprenticing at the office of Marcel Breuer in New York City. The 25-year-old believed he lived in the most exciting city in the world and worked for the best architect in the world. Why would he even consider going to Australia? But the opportunity to realize his first commission for his mother, whom he considered his perfect client, was too sweet to miss. He accepted the challenge that ultimately changed his life, and with it altered architectural culture of the entire continent. Seidler lived and worked in Australia for the rest of his long and prolific career. Seidler didn’t just come to Sydney to design and build his mother a house, he brought the house with him—all meticulously thought out, pre-drawn, with a completed scale model in his hands, ready to build. In fact, the house was originally designed in 1947 for Rolland Thompson’s family for a site in Foxborough, Massachusetts. Thompson also worked at Breuer’s office. The house was never built, but it was published in Arts & Architecture magazine in January 1948. It was this house that Harry decided to realize in Sydney for his mother, and he found the matching site for it. The only visible discrepancy between the project for Massachusetts and the final house, as built in Sydney, was the placement of the sun protecting awnings—they had to be moved to work in the southern hemisphere. 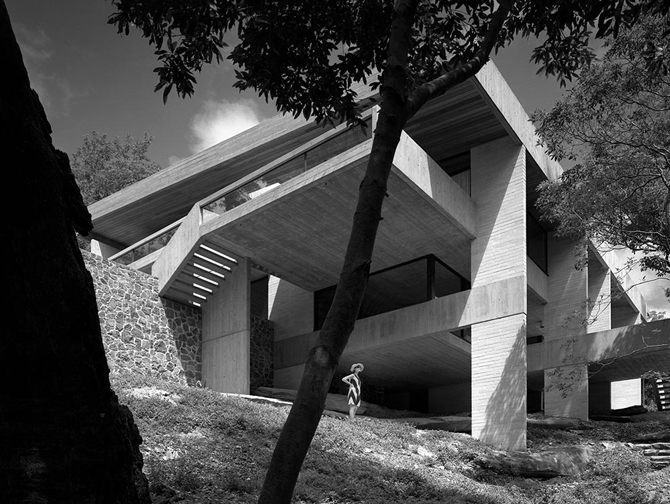 It was clear from the outset that Seidler did not come all the way to Australia just to build interesting houses. He wanted to change peoples’ lifestyles, their appreciation for urban living, and attitude toward architecture as integral part of culture. Immediately upon his arrival, he expressed his criticism and offered a progressive vision by posting a sign in his tiny apartment where he set up his sole-practitioner architectural studio: “Australia’s present day building practices are outdated. They cry out for rejuvenation. 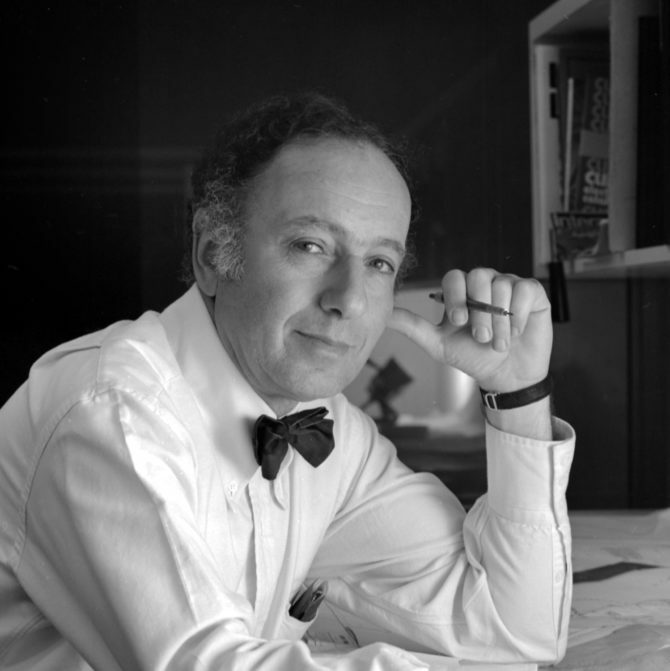 It is the policy of this office to create new standards which will produce a progressive contemporary architecture.”  His work quickly grew in scale and in its variety of building types; more importantly, throughout his long career, he remained a true student of architecture, always open to new ideas, explorations, and collaborations with leading architects, engineers, and artists. 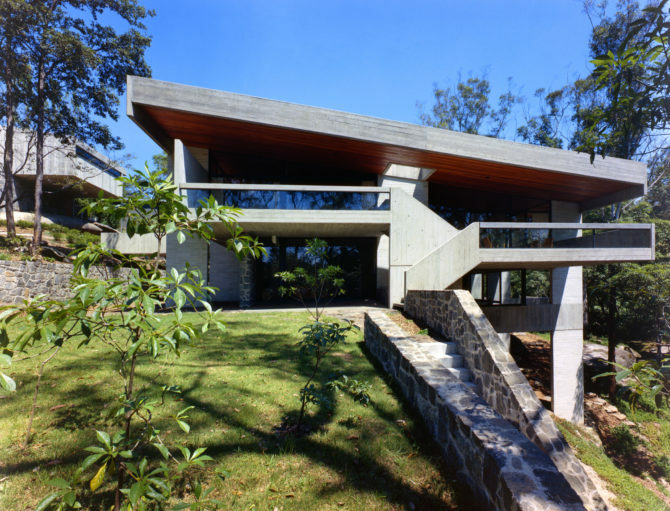 The house that Seidler was originally commissioned by his mother turned into three houses for his extended family; they were all eventually built within a stone’s throw of each other. 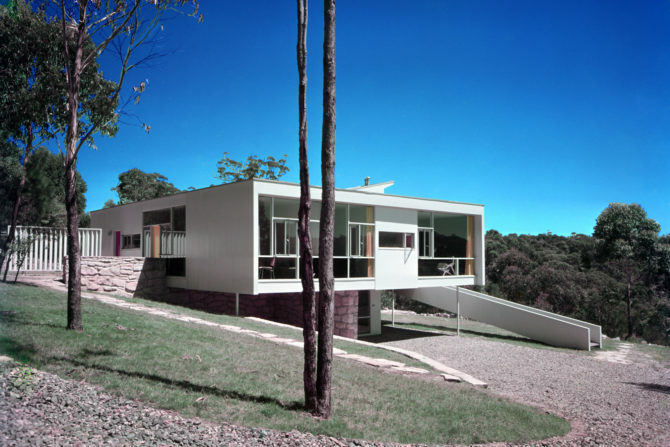 Masterfully placed on a sloping bushland site, the houses celebrated modern living; they attracted strong interest and, in a way, helped market Seidler’s wide-ranging capabilities as a modern architect. His strategy worked and soon the young architect found himself swamped with commissions for similar houses all over Sydney. 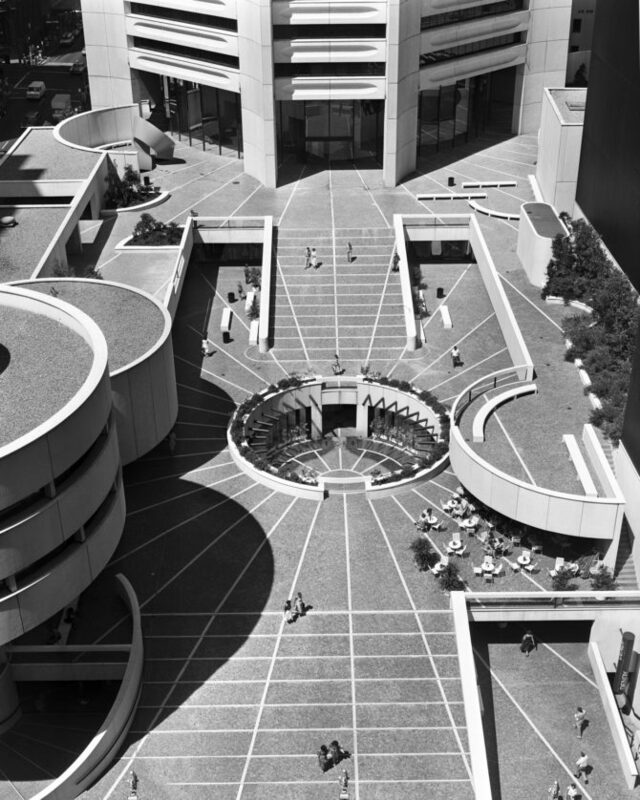 To be sure, these progressive structures were not Seidler’s inventions; they largely relied on concepts developed by the architects he admired most. As Australian architect and social commentator Robin Boyd pointed out, “These possessed in common a character unfamiliar in Australia. They were sure, mechanically precise things. They were square, straight, white, and challenging. Australia had many of their elements before… stylistic copies of the original European. 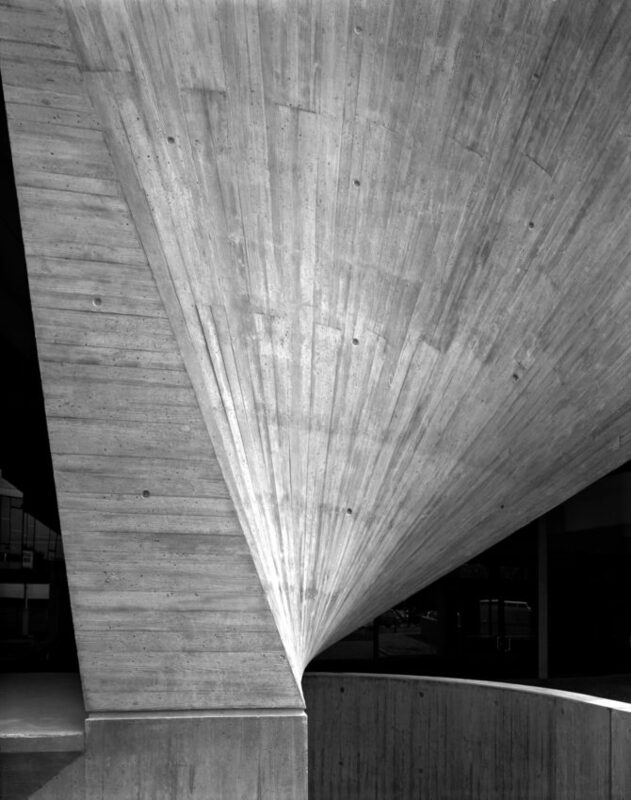 But these were Gropius, Breuer, Niemeyer, welded with understanding sincerity by an imaginative disciple.” This was all true and intentionally so, as the architect himself said, “I don’t think one can say that I am a disciple of anyone’s. It is an amalgam. One lives in the world and is like a sponge: seeing and absorbing influences, especially during one’s formative life. You digest those and produce them in your own way finally when you get the opportunity to work.”  Despite incorporating other contemporary architects’ principles, layouts, materials, forms, and techniques, Seidler proved to be particularly meticulous in his details and level of precision, as his houses and buildings almost always looked more vigorous and finessed than the originals. In his own words, Seidler was “the torchbearer of Modern architecture” and a sincere missionary for the cause of Modernism and its ideology, to make the world a better place. Yet, the architect was more than that. He succeeded in developing a visual language of his own–transitioning from merely reorganizing the familiar to make more seductive compositions, to establishing an original architectural hand. Seidler’s instantly recognizable body of work, marked by a strong sense of geometry that was baroque in origin. 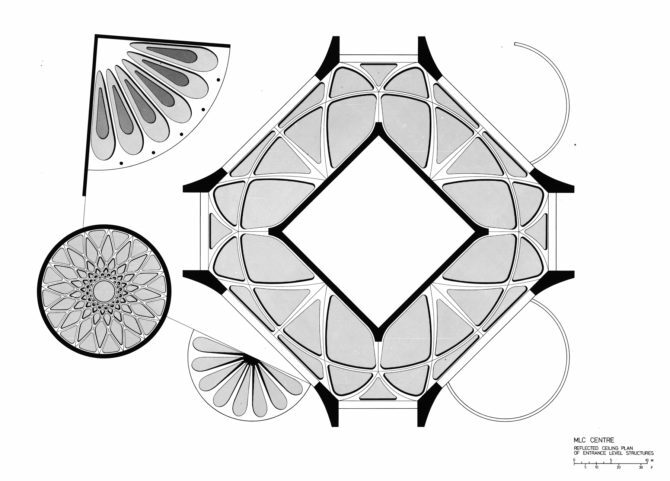 He was very much influenced by it, as he spent a lot of time in Rome in the 1960s and rediscovered particularly the work of Borromini, and incorporated the curving fluidity of it all into his own ever-evolving architecture. Seidler was gaining a feel for robust, balanced compositions, knowledge of structure and materials, and the use of inventive shading devices effectively responding to the intense Australian sun. They distinguished him as the most uncompromising and artistic architect in his adopted country, and one of the most persevering and ingenious architects of his time anywhere. Paintings and sculpture increasingly began to influence and define the architect’s creative vision. His sources of inspiration clearly started to shift from the architectural precedents of his mentors to the spatially adventurous artworks of American Abstract Expressionists. Over time, Seidler’s architectural vocabulary became more organic, yet modular and systematic. While his earlier architectural references did not fade away in the process, other forces began to take hold. Geometry—particularly circular and modular geometry based on the works of Carlberg, Perry, Stella, and other painters and sculptors—gradually became a dominating theme, uniting Seidler’s projects from that moment on. 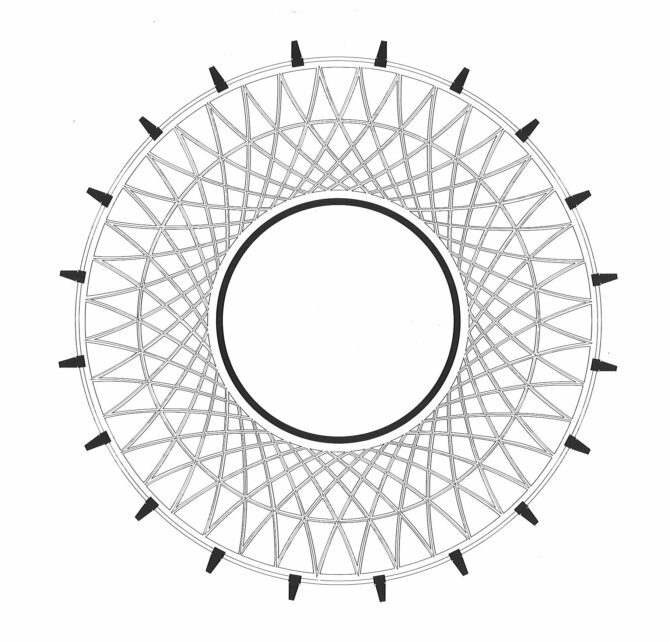 It is this geometric code that holds the key to understanding Seidler’s vision. It brings self-organizing discipline and structure to his consistently rigorous and powerful works. And it is this reliance on geometric code that allows the architect to be endlessly inventive and free. Seidler’s diverse work, however free and sculptural, is never arbitrary. His majestic forms were perpetually defined by rational planning, efficiency of standardized construction, social and environmental considerations, always aiming to achieve the greatest artistic effect with the least effort. Even in his most exuberant works, Seidler’s striving for systematic and disciplined structure is apparent. This approach is demonstrated in various projects throughout Seidler’s career. The architect’s own Offices and Apartments building (1972) features scooped-out beams that express the stress pattern within them—a design element first introduced by Sydney engineer Peter Miller and developed with Nervi, and frequently used in Seidler’s subsequent buildings. In addition to their economical profile, from a structural standpoint the ceiling openings in between the beams are utilized as cavities for placing exposed air-conditioning ducts with indirect lighting on top. Similar T-beams on the main façade of the Hong Kong Club change gradually in section at the supports—to better resist shear—to a T-section at the mid-span—to better resist center-span bending. Even the frivolous-looking balconies of the Horizon Apartments in Sydney are perfectly rational, as the glass parapets’ extensions below in a form of solid partial walls have a purpose. They strengthen the balconies’ deep cantilevers and act as sun shields for lower floors. There is nothing accidental about Seidler’s work. Looking at so many distinctive and memorable Seidler’s buildings in Sydney alone it is startling to see their impact. The architect’s first true skyscraper, the 50-story circular Australia Square tower with its split-level public plaza, a place of repose and civic arena on private land, remains among the most iconic towers in Sydney’s central business district; it is one of the most beloved destinations in the city. Photographer Patrick Bingham-Hall called it “Australia’s finest tall building, a perfect resolution of rational geometry, structural ingenuity, and heroic form.”  An even taller tower, the 60-story MLC Centre is successful both as an assertive landmark in the sky with its strong horizontals and tapering and twisting verticals, and as a bustling plaza at the ground level. 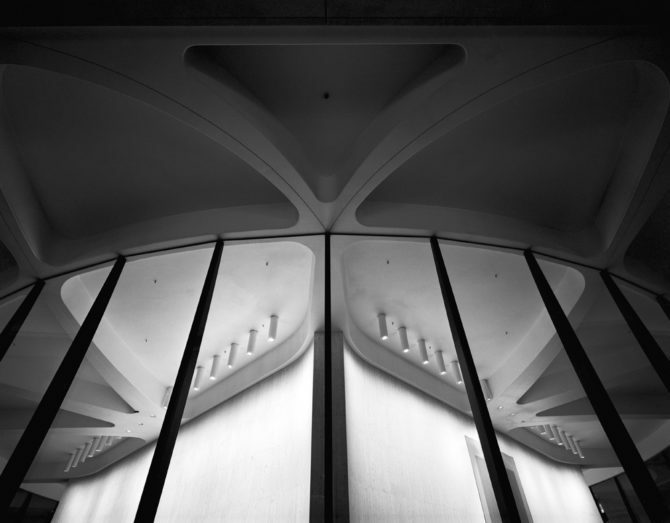 The Centre’s Nervi-designed ceilings are among the most gorgeous ceilings anywhere. Overall, there are about a dozen of Seidler buildings here. They share such a profound character that it would not be an exaggeration to refer to downtown Sydney as “Seidler City.” Such an urban ensemble created by a single visionary architect has rarely been achieved anywhere else in the world. A constellation of these emphatic towers—Australia Square tower (1967), MLC Centre (1975), Grosvenor Place (1988), Capita Centre (now 9 Castlereagh St., 1989), IBM Tower (1991), Horizon Apartments (1998), and Cove Apartments (1999)—assert a powerful visual continuity and constitute a rare urban ensemble of a grand vision by a single master. In addition to Sydney’s many other public buildings and dozens of single-family houses, the architect built major projects in every Australian city, including such landmarks as the Shell Headquarters (now One Spring Street) in Melbourne (1989), Trade Group Offices (now the Edmund Barton Building, Australian Federal Police Headquarters) in Canberra (1974), Riverside Centre in Brisbane (1986), QV1 Office Tower in Perth (1991), and the 53-story Riparian Plaza in Brisbane (2005). Seidler’s projects were realized all over the world, from multistory residential and office towers to civic, sports, and cultural centers, as well as important government commissions built in Australia, Austria, France, Israel, Italy, Mexico, and Hong Kong. Three of them are most noteworthy. 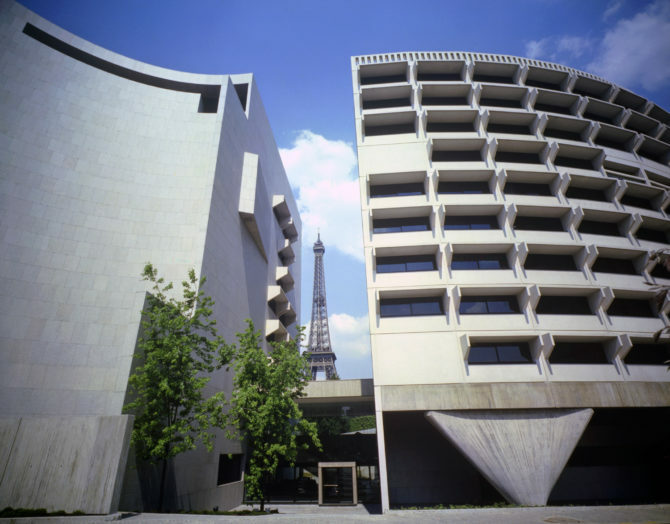 The Australian Embassy, in Paris (1977), in the form of two opposing quadrants in plan, oversees the Seine and in the shadow of the Eiffel Tower. The Hong Kong Club (1984), across from Stature Square in Central, Hong Kong, with its sensual interplay of contrasting curved planes and lines on its main façade has a fantastically hollowed atrium, which Kenneth Frampton described as, “a pyrotechnic display of plastic exuberance and if any recent work should merit the designation ‘Baroque,’ this surely is it.”  Finally, Seidler’s biggest project, Wohnpark Neue Donau (1998-2001), a social housing community built on top of an eight-lane expressway along the Danube River. Surprise and delight—these are two key feelings that strike anyone who experiences Seidler’s architecture, no matter how familiar one might be with his work. His forms are never illogical, yet they are always remarkable and beautiful, so much more so as they are achieved through the economy of means, as if to asserting Otto Wagner’s dictum, “What is impractical can never be beautiful.” The architect’s houses and towers are thoroughly referential in their sources of inspiration and yet they are unmistakably Seidleresque. Above all, Seidler’s architecture has become an integral part of the Australian identity. 1. Harry Seidler interviewed by Brendan Hutchens, Radio National, 2004. 2. Harry Seidler worked at the office of Marcel Breuer from September 1946 to March 1948 after studying at the Black Mountain College under Josef Albers (summer of 1946) and earning his Masters at the Graduate School of Design at Harvard under Walter Gropius (1945-46). 3. Harry’s parents immigrated to Australia in 1946 from England where they spent War years after fleeting from Nazi-occupied Vienna in 1938. 4. Philip Drew, “All the Glisten of Paradise“ introduction to exhibition catalog, Harry Seidler 1948-85 (January 1985). 5. In September 1948, when 25-year-old Seidler had just arrived in Australia to establish his practice out of his tiny apartment in Point Piper, an eastern harbor side suburb of Sydney, he posted this dictum for all his visitors to see. 6. Interview by Philip Vivian with Harry Seidler, May 1987. 7. Alice Spigelman, Almost Full Circle, p. 157, 2001. 8. Graduate School of Design News, fall 1995, Great Teachers – Marcel Breuer. 9. Patrick Bingham-Hall, Austral Eden (1999). 10. Kenneth Frampton, Isostatic Architecture, Harry Seidler: Four Decades of Architecture, p. 95, 1992. Vladimir Belogolovsky is the founder of the Intercontinental Curatorial Project with a focus on organizing, curating, and designing architectural exhibitions worldwide. Trained as an architect at Cooper Union, he has published several books as well as over 150 articles appearing in American, European, and Russian publications. 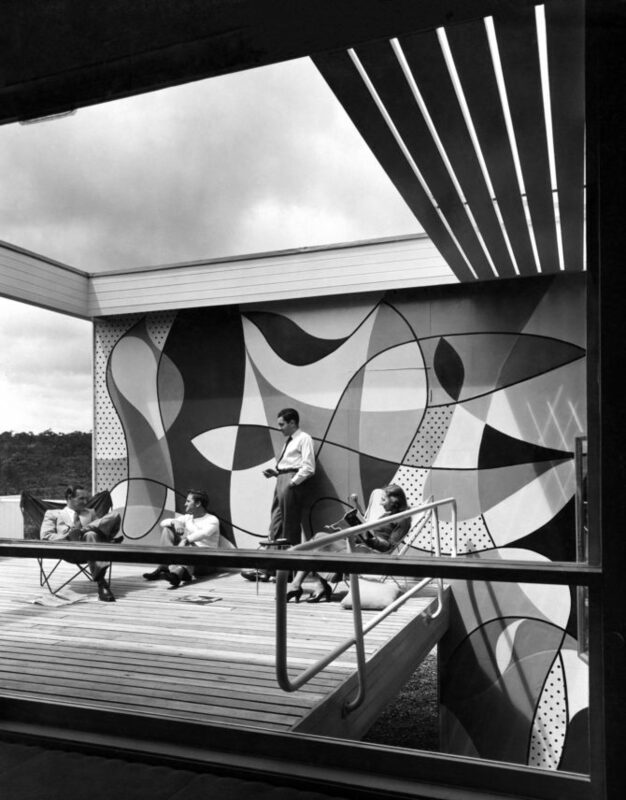 His exhibition “Harry Seidler: Painting Toward Architecture” has been exhibited internationally, most recently at the Illinois Institute of Technology in Chicago.